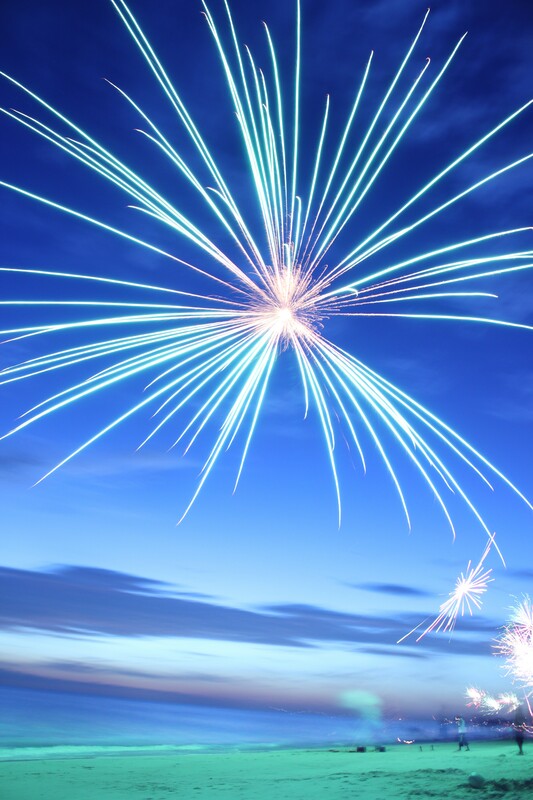 Happy 4th of July from AMI! 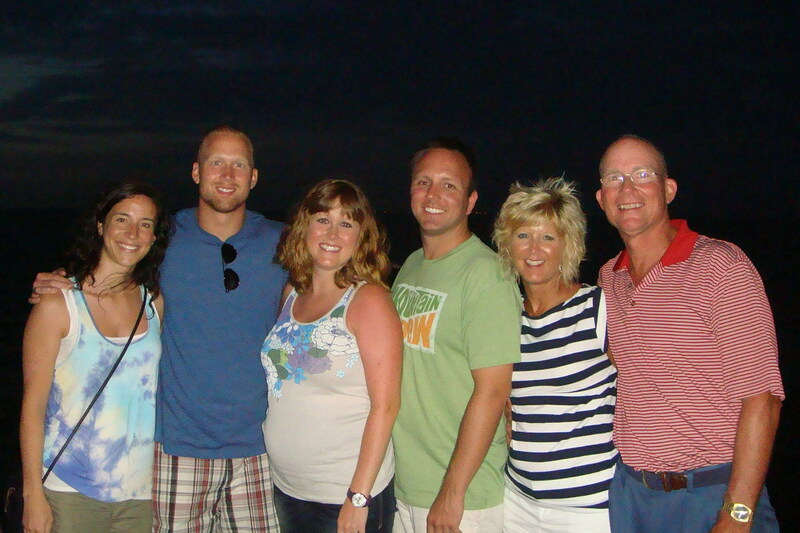 We celebrated 4th of July with my family in Holmes Beach on Anna Maria Island! Not to mention going to bed early and sleeping in! 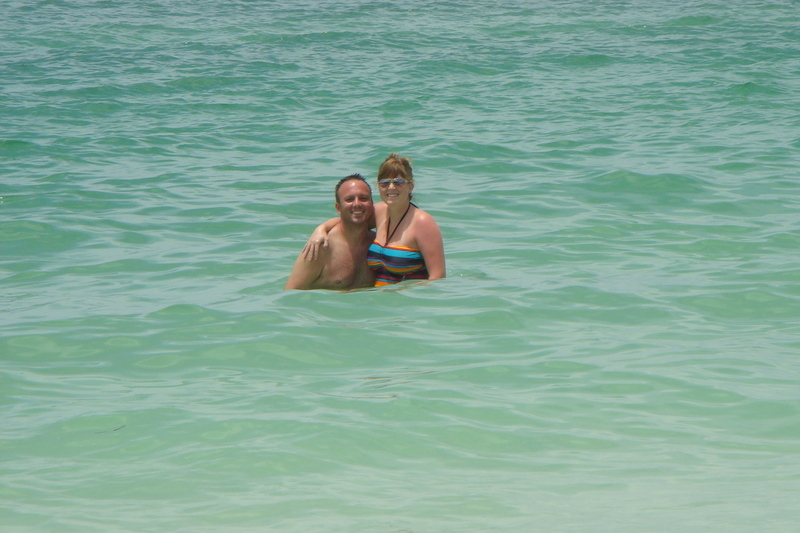 We were surprised how clear & warm the Gulf of Mexico was! Awesome food at the Waterfront Restaurant & Sharky’s Steak and Seagrill! As well as the “World’s Best Ice Cream” at Two Scoops! 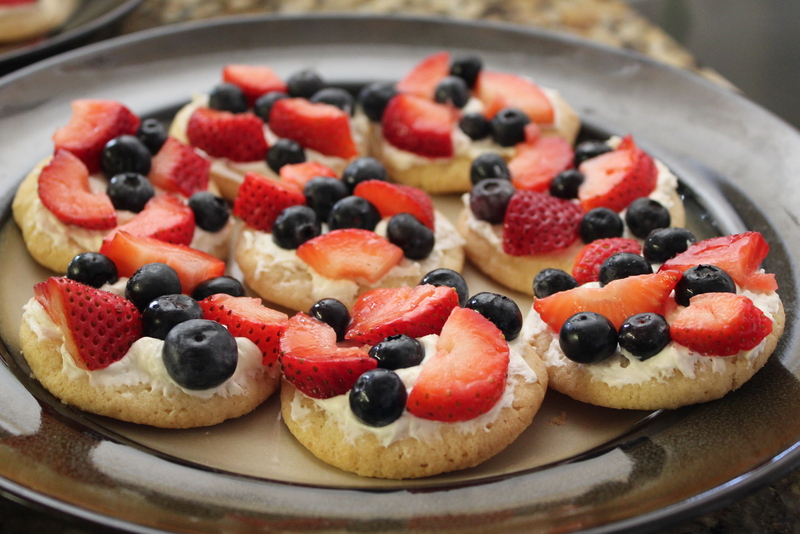 I found this fruit pizza on Pinterest and had to make it festive! This is probably the coolest picture I’ve ever seen. 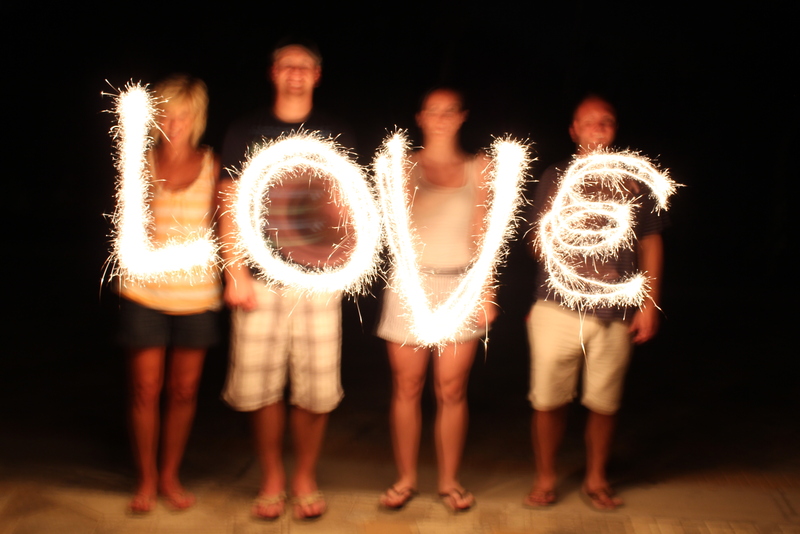 Lots of fun with sparklers! Last night on the Pier! 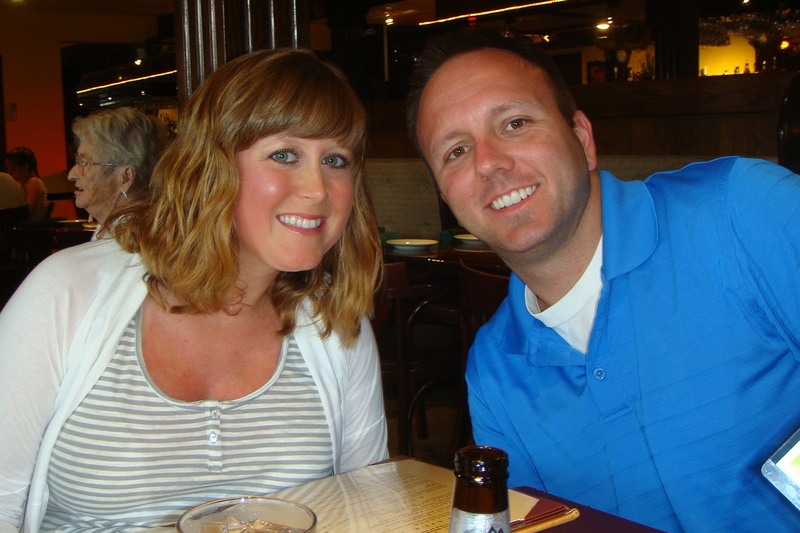 We had an awesome vacation & anniversary!